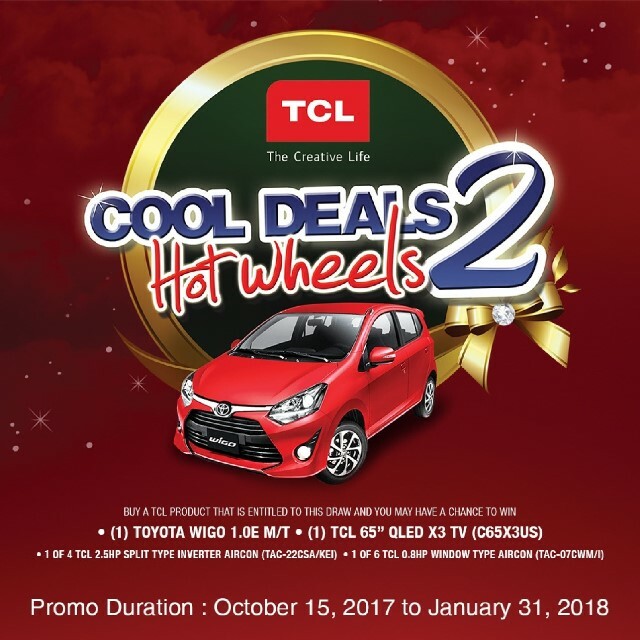 TCL, one of the leading audio-visual brands in the Philippines, plans to give away a BRAND NEW Toyota Wigo with the TCL Cool Deals Hot Wheels 2 raffle promo! The promo started last October 15, and will end on January 31st of next year. 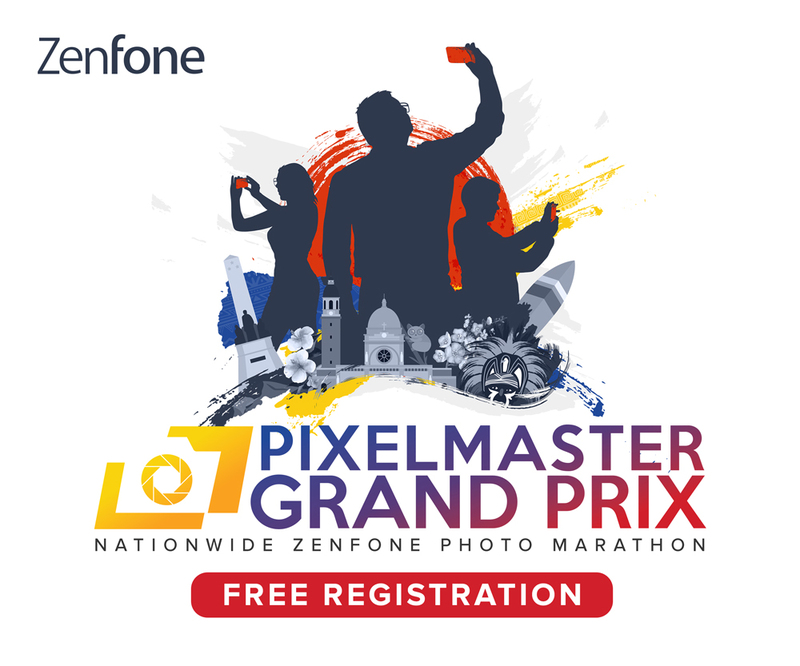 In addition, this promo will also give away other great prizes like a TCL 65-inch QLED X3 TV, four TCL 2.5 HP Split Type Inverter air conditioning units, and six TCL 0.8 HP Window Type air conditioning units. To qualify, consumers only need to purchase any TCL qualifying product from any participating dealer. Each single-receipt purchase equals one raffle ticket. Receipts must be submitted at the participating store. The deadline for submission of entries will occur exactly at the store’s closing hour on January 31, 2018. Meanwhile, the actual draw happens on February 14, 2018, at the TCL Philippines headquarters.